 LifeFlow is designed to protect the syringe from bacterial contamination. Improve resuscitation through earlier and controlled fluid delivery. 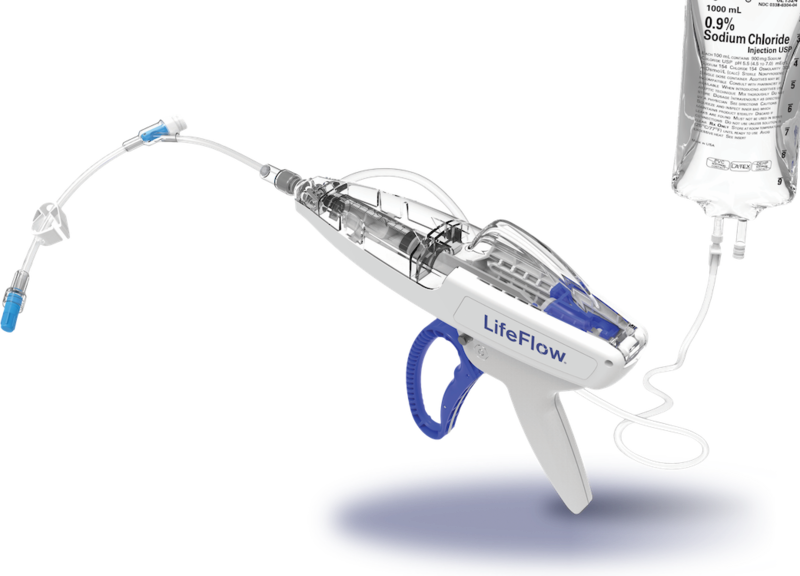 Deliver 500ml of fluid in less than 2.5 minutes with LifeFlow®. LifeFlow can enhance quality of care across an array of conditions where rapid infusion is prescribed. Improve resuscitation through early and controlled fluid delivery.